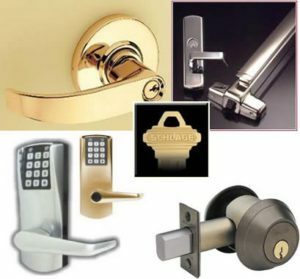 Commercial Houston locksmith, 1st Choice, carries a wide selection of commercial locks, Electronic keypads locks, Access Control systems, Exit Devices for any type of Life Safety code or ADA hardware you would need for any time of commercial business or office space. 1st Choice Locksmith Houston offers professional safe opening services. Our trained locksmiths are equipped to manipulated any type of safe or simply change combination. 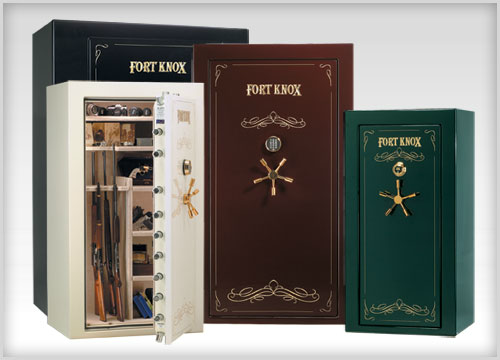 Houston Locksmith, service and sale a wide variety of safes, from wall safes, home safe, commercial safes. We are is here to assist you with any type of commercial locksmith Houston, Lockouts or any type of lever lock sets, that you would need to secured your office and business. If you have a mortise or lever lock set not working we can repair and service the lock just call us at any time. 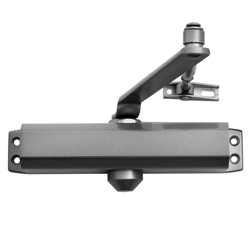 We service, adjust door closer as well of replacement and repair, 1st Choice Locksmith also replace door pivots on storefront business. 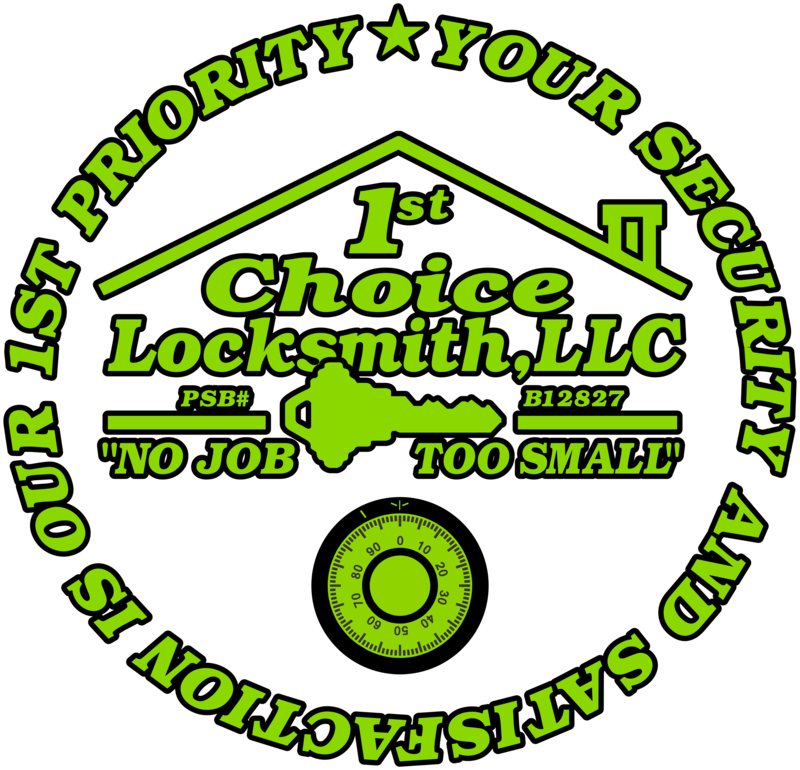 Mon- Friday: 7:00 a.m- 5:00 p.m.
1st Choice Locksmith is always your 1st Choice! 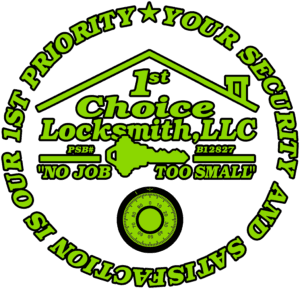 1st Choice Locksmith Houston / Houston Locksmith - Houston, TX 77082 US Phone 281.556.5625 .